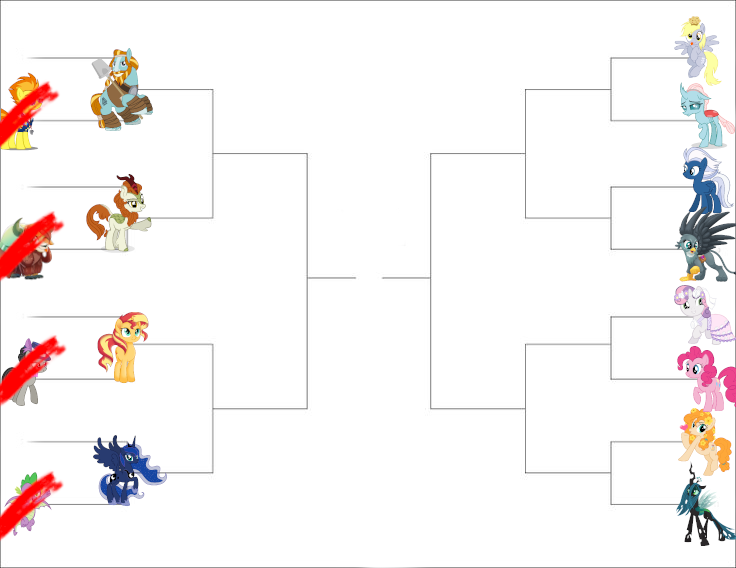 Since the competition is going so well, it only makes sense to do a Spin-Off competition after it's done. I'm opening it up to you, the community, to decide which spin-off material should be included. You can vote for more than 1, but to be included, each option must receive at least 50% of the votes of the top choice.